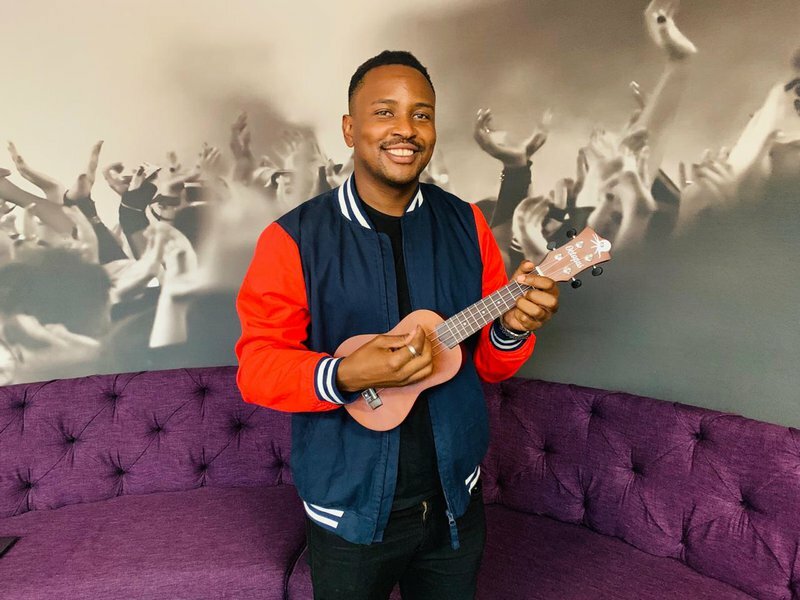 The proudly South African singer, Majozi joined the Scenic Drive with Rian ahead of his concert at the Atterbury Theater. Majozi joined Rian and the Scenic Drive team for a special performance, covering Afrikaans hit 'Ek Skyn (Heilig)' by Fokofpolisiekar. Majozi's brand new song, 'Somebody', is specially written for his future children, and he hopes to ensure that they know they are are somebody and that they are loved. Majozi has performed on stages across South Africa and aboard. One of the performances that stand out was when he performed alongside Francois van Coke and Die Heuwels Fantasties in Amsterdam. He will be performing at The Atterbury Theatre this March. Known for his radio hits such as Fire, Darling and most recently, Waiting and Somebody. Majozi has climbed deep into the hearts of fans across the country.